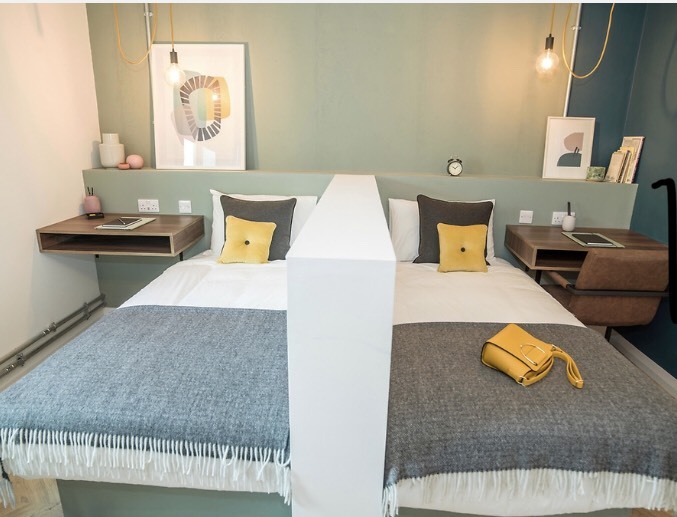 Abode Killarney is a new and innovative co-living property in Killarney, based in Aghadoe, this urban space is bringing a new dimension to living in Kerry. 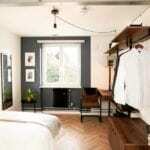 Co-living presents several solutions in today’s challenging living and work environment, firstly it offers private living with community aspects. Secondly it enables individuals to immediately immerse themselves in a community, especially for those arriving to an area or for those who are already situated, it now presents an alternative to conventional shared living. Developer Derek Twiss, of Bond Street Investments, and has previously worked in the development of co-living properties in the UK and Ireland and in identifying the growth of co-living, Killarney presented so many unique aspects that mirror the values of co-living. Abode Killarney presents unique benefits not found in conventional shared living. It comprises of 12 contemporary and urban styled apartments, with a distinct retro-style running throughout the property. 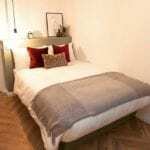 Each apartment has its own kitchen, dining area and living area and the bedrooms are designed to present different living options for those who wish to have their own room or for those who prefer to share. There are communal spaces within the property, and this is where the concept truly comes to life as community living is at the heart of the concept. 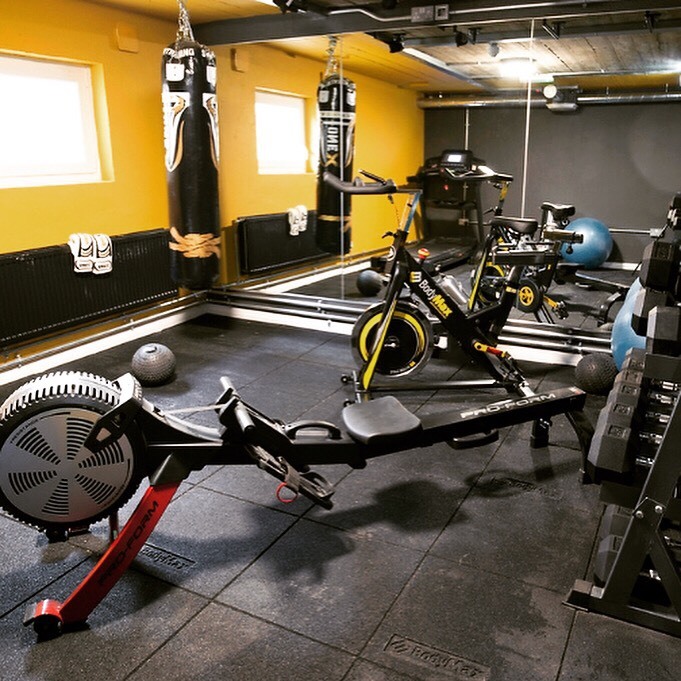 Residents can enjoy a shared kitchen and dining area, cinema room, laundry, on-site gym, co-working area and living / chill out area, all designed to the highest standard and provides the highest standards in terms of technology and Wi-Fi. 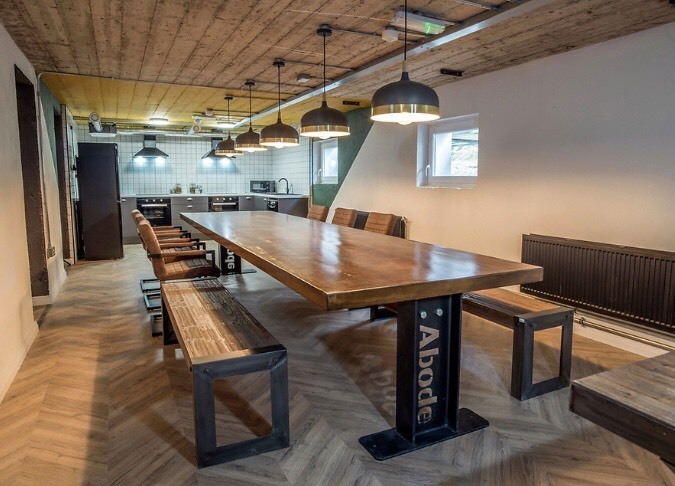 The cost for residents includes accommodation (with twin, single and double rooms), utilities, Wi-Fi, secured living, secured parking, storage and access to all the communal aspects of Abode Killarney. Rates include twin room from €85.00 pps per week, single room from €110 pp per week and double room from €125 pp per week (based on single occupancy, double occupancy rates available on request). Abode Killarney offers a lifestyle solution for its residents who wish to live, work and play differently. This mirrors the values of co-living throughout the world, it is a phenomenon that has grown significantly across the world as people become more mobile in their work and home lives. 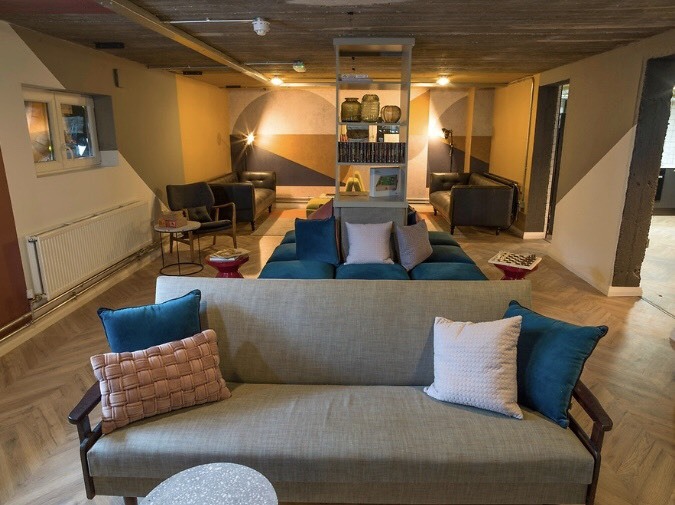 Michelle Rosney is the Curator of Abode Killarney, a role that focuses on the community aspect of co-living and is at the heart of all that matters to the residents. From the moment a resident move to Abode Killarney they are welcomed with a raft of community activities, fun challenges, and outings together. 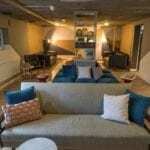 The focus is placed on individuals with shared values who embrace the community aspect co-living presents.